Broadcast live at 6.30PM UK every Monday on Resonance 104.4FM and usually 5:30AM UK Time on Saturdays – since 2009! Saving the woods and graves of the Camberwell Cemeteries – savesouthwarkwoods.org.uk, Organizers of NUNHEAD BEATS THE BOUNDS – Nunhead’s Annual Parade. Relisten to comic Barry Castagnola. Relisten to 26 March 2018th Radio with Californian comic Russell Hicks. 3 July 2017 with comic Lucy Frederick. 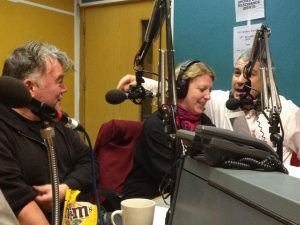 27 March 2017 with West Country comic James Dowdeswell and accountant for the Nunhead American community Liz Zitzow. 12 December 2016 with New Jersey Asian Comic in London Rick Kiesewetter and from Save Southwark Woods Campaign, John Repsch. 25 July 2016 mustachioed comic Guy Coombes and Nunhead American photographer Jill Wooster. 30th May 2016 – No show – Bank Holiday. 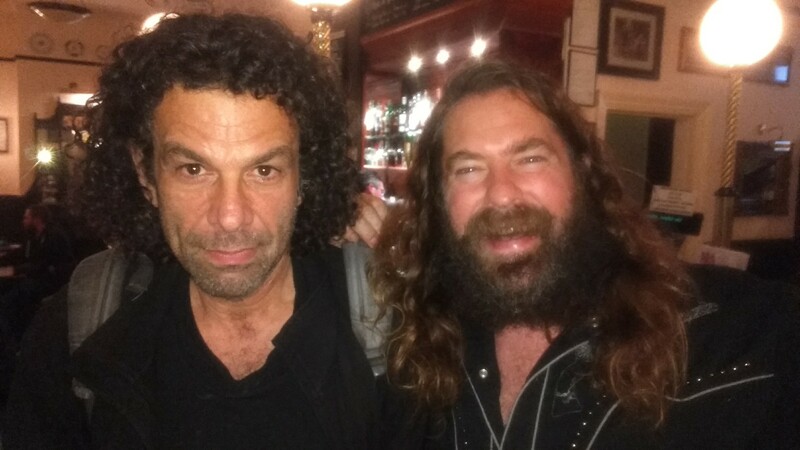 25th April 2016 with clown comic Chris Lynam and comedy entrepreneur David Tabizel. 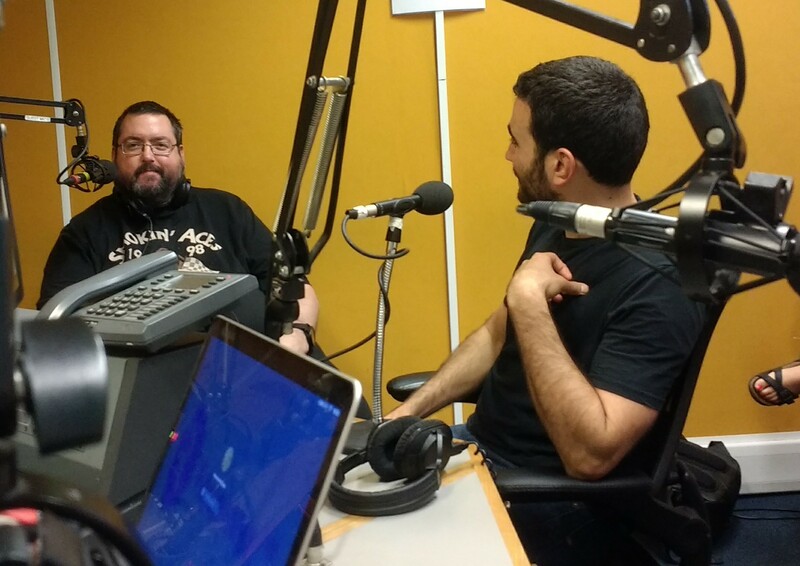 14 March 2016 with Polish-English Comic Andy Zapp and The Vicar of Nunhead Dele Ogunyemi. 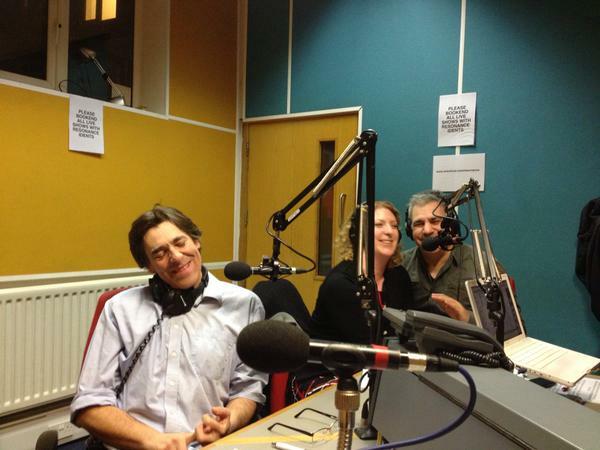 19th January 2015 with comic Mark Steel and Blanche Cameron, environmental activist. 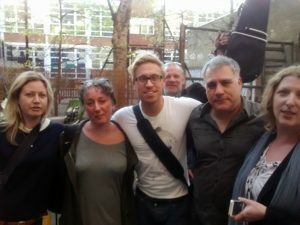 12th January 2015 with Comic David Hardcastle and Anne Stanesby of Save Southwark Woods. 15th December 2014 with Sofie Hagen, Comic, and Nunhead Flower Lady Wendy Daffin. 8th December 2014 with Major Alan Norton of the Salvation Army Nunhead and Ian Stone, Comic. 1st December 2014 with Billy Brindle and Stewart Lee. 17th November 2014 with Chuquai Billy, Laura Synthesis, Lynn Ruth Miller and Mike McShane. 3rd November 2014 with “Madame Magenta” Lindsay Sharman. 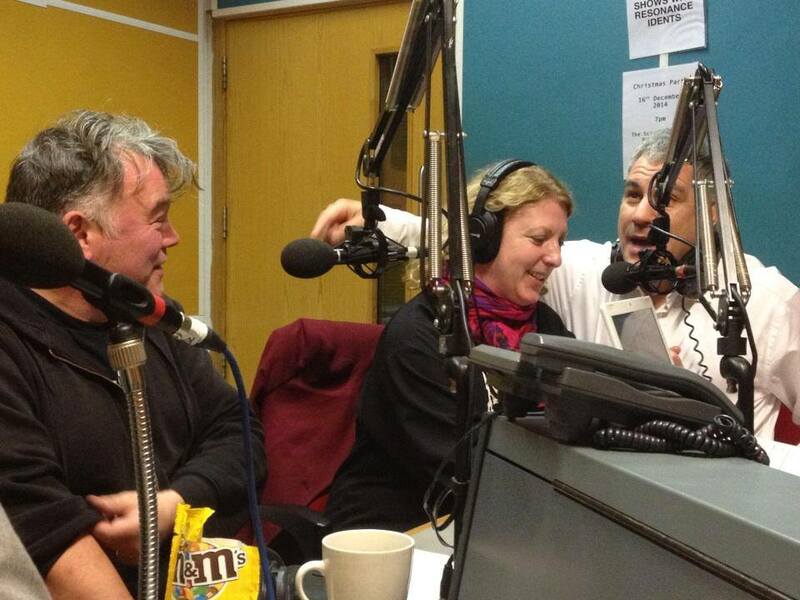 The only radio program for Americans living in Nunhead, London Borough of Southwark. Every Monday at 6:30PM UK Time and repeated Saturdays at 11.30AM UK Time. Nunhead American comic Lewis Schaffer and his co-host Lisa Moyle explore the struggles of the most marginalised and under-threat immigrant group in the UK: Americans. Experience Nunhead and Britain through the eyes of Americans living in Nunhead. Broadcast live from the Resonance FM studio every week on 104.4FM and www.resonancefm.com, the Sony Award-winning London arts radio station. 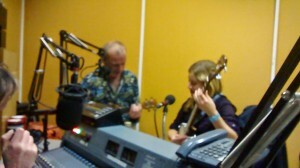 Music by The Relatives with Richard Guard and Anna Crockatt, stars of The Relatively Good Radio Show on Resonance FM. Join other Americans living in Nunhead, non-American Nunheaders, and special non-Nunhead guests, as we talk news and history of Nunhead and Britain. With Bradford Englander Leanne Bower, on the knobs and American Laura Synthesis representing our audiences. Enjoy Nunhead as much as we do! Subscribe and listen to over 100 past episodes on iTunes or FeedBurner.